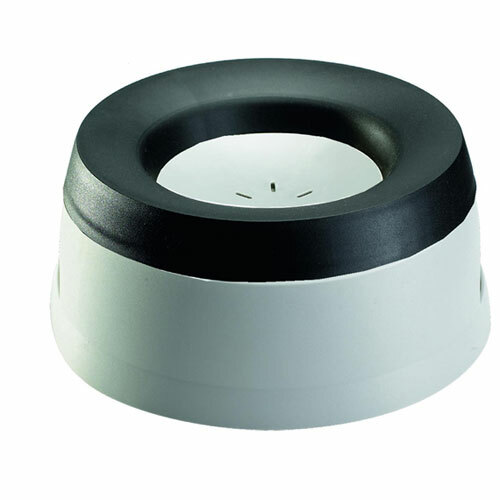 You will be able to find all of the most popular car accessories available on the market. As you understand the least of car accessories will get bigger during the time, so I would kindly ask you patience if you find that some particular accessory is not on the list. This page will be updated several times per month. As I already said, just for now the list will contain the most common car accessories on the planet. A satellite navigation or sat nav system is a system of satellites that provide autonomous geo-spatial positioning with global coverage. 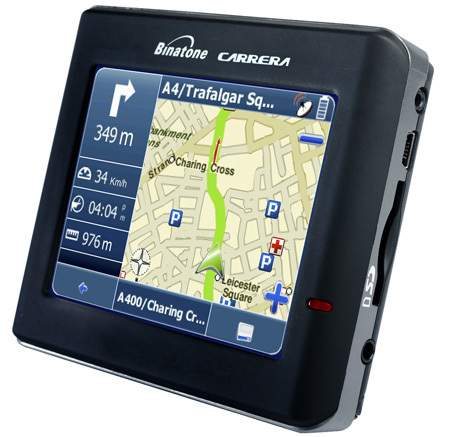 In other words Sav Nav helps you you determine your exact position the map and lead you to a desired location. A lot of car owners have this device in EU and especially in UK. 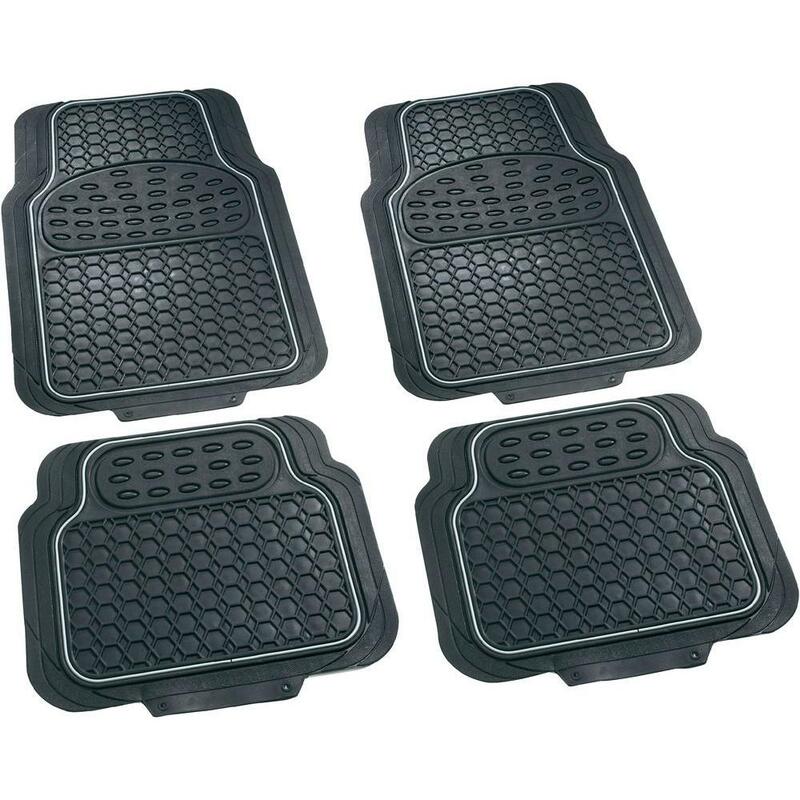 Rubber Car Mats are great all weather protection for the front and rear carpets in your vehicle. They will help you to keep your car clean with all those muddy and dirty shoes entering your car. 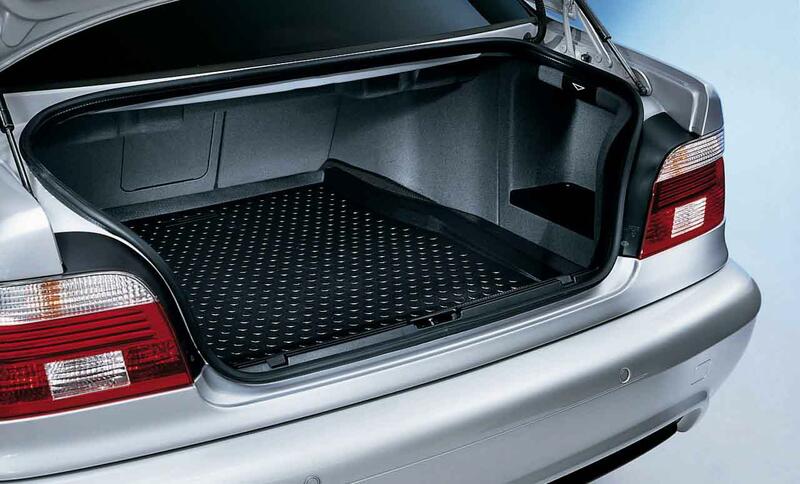 Similarly to Rubber Car Mats, the boot mat liner is there to protect the boot of your card from dirt, mud, liquids and other undesirable materials from spilling over in your boot. This car accessory tend to be less popular than standard car mats. Dash cameras get more popularity with each day, as you have a great chance to record something, unique, funny or disturbing while driving your vehicle. 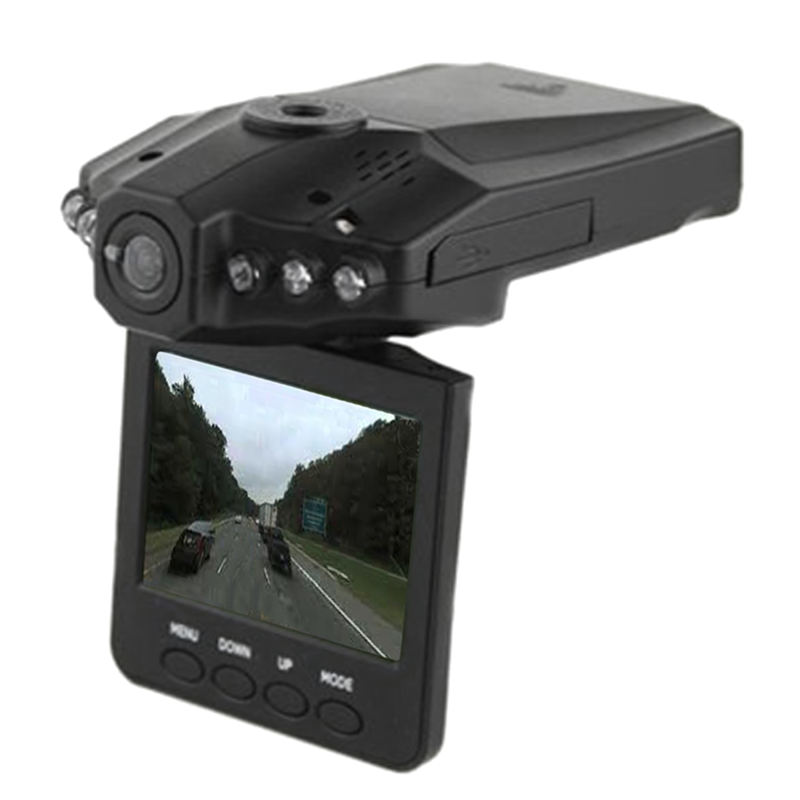 Dash camera is a special device that records video while you are driving. Usually installed on the top centre side of from window. Tool Box or gadget box contains any kind of DIY tools that you might want to use for your car during a repair or any other emergency breakups. 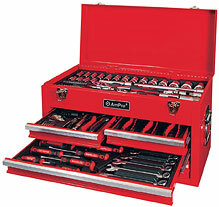 Tool box usually includes a variety of wrenches, screwdrivers, latches and other useful tools. Dog Guard prevents your pet from visiting the back seats of your car. 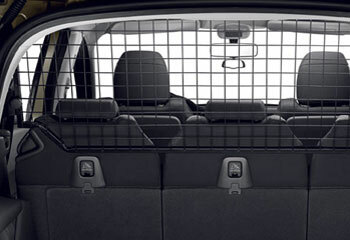 Dog guards is also used to prevent any kind of materials from flying back and forth in your car. 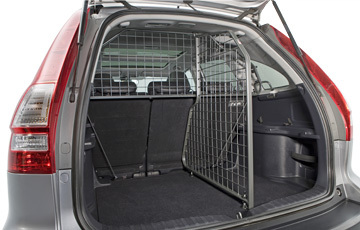 Basically Dog guard is a special barrier that divides car boot from the remaining car. You can find more information about dog guards including type of do guards and a general review on our dog guards page. Boot dividers are used to separate boot space into 2 equal parts. This can be used for both separating baggage and other materials, as well as keeping your dogs and pets within their own unique space. 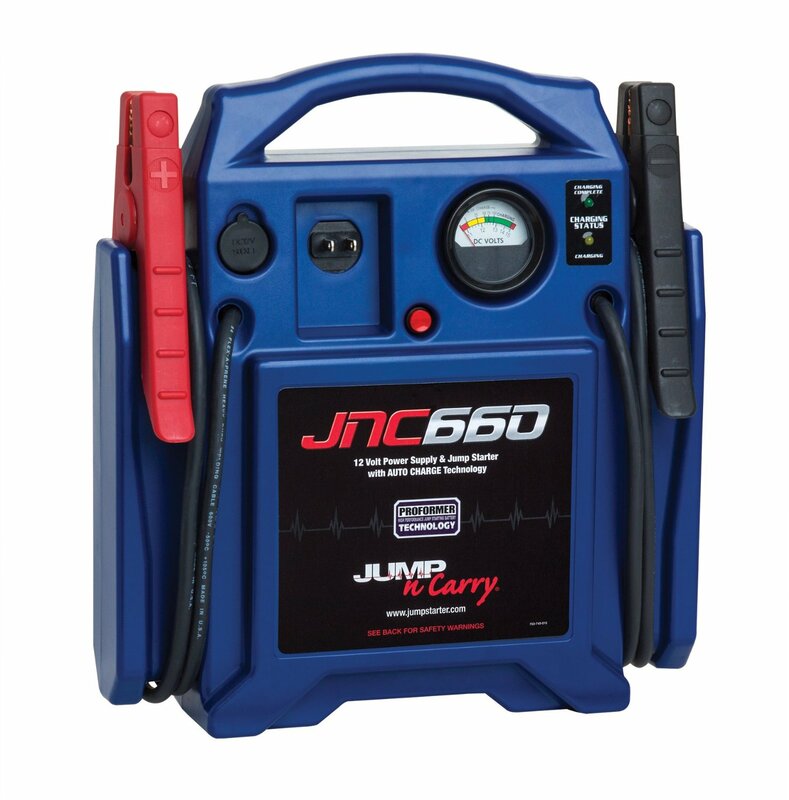 A jump start, also called a boost, is a method of starting a vehicle with a discharged cranking battery. A temporary connection is made to the battery of another vehicle, or to some other power source. Obviously this car accessory is quite helpful when your battery went low or you need to help a fellow driver on the road. Refresh Your Car! Air fresheners keeps the interior of your car with a fresh smell. 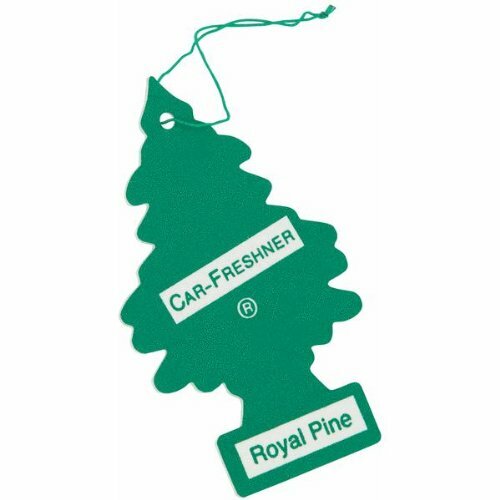 There are different types of Car Freshener that you can use, most popular ones tend to be oil or spray based. 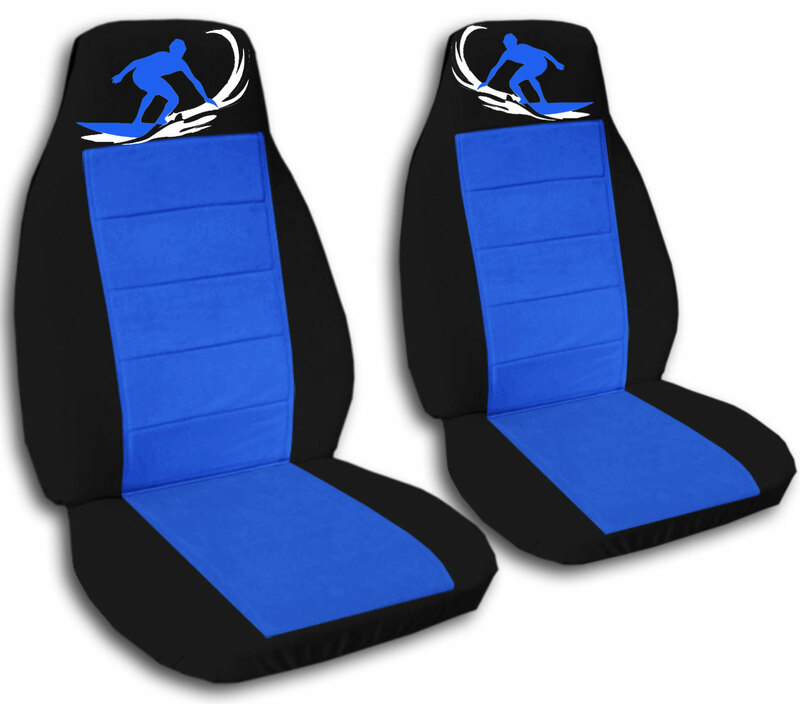 Seat covers bring that feel for comfort while protecting your seats from wear and tear. It’s a great way to keep your self comfortable. Most of the seat covers will fit any car model, but you probably want to make sure that this is the case for your car anyway – just to play safe. Dog bowl aka road refresher is a special car accessory that prevents water from spilling whilst driving your car. It is a great accessory especially if you travel a lot with your pet and don’t really stop to often to take a break. Don’t forget to leave your comment if you would like to to include a particular car accessory that isn’t on the list. And thank you for reading this article, please come back soon for more information on car accessories. Dont forget to include on your list the tire jack. This is a must need tools in the car. Overall, this post is very helpful.